The US employer (Santa Cruz Seaside Company) was very welcoming and the job was fun. I worked in a amusement park. I was on the same post for 2 summers. I had 2 employers, the first one was in a fun park, I worked as ride operator and I was superb and the second was in a hotel room service where we had a lot to learn from our employer for example how the team works, and more so, we have been offering a two-day vacation in San Francisco. 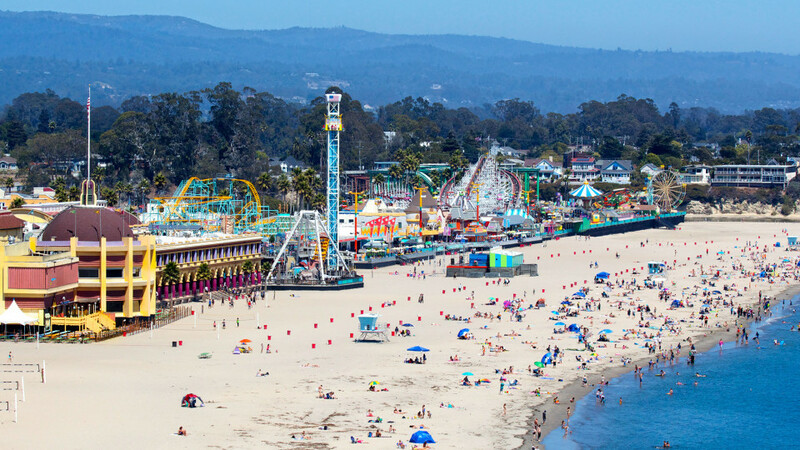 About the US employer, the Santa Cruz Seaside Company, more specifically the Beach Boardwalk Amusement Park, has only words of praise. I didn't have any problem, everything was exactly as it had been said before, I worked with love, I enjoyed the whole program, I was also rewarded for the effort made not only with the preset salary but also with other awards (with money haha).